LG has introduced Q9, new Android smartphone in Korea. It has a 6.1-inch QHD+ 19.5:9 FullVision display, is powered by Snapdragon 821 SoC with 4GB of RAM, is IP68 rated for dust and water resistance, meets MIL-STD 810G requirements, and Hi-Fi Quad DAC. This was introduced as G7 Fit back in August last year at the IFA. It has a 16-megapixel rear camera with f/2.2 aperture, 8-megapixel front camera,rear-mounted fingerprint sensor, glass back, metal frame and a 3000mAh battery with Quick Charge 3.0. 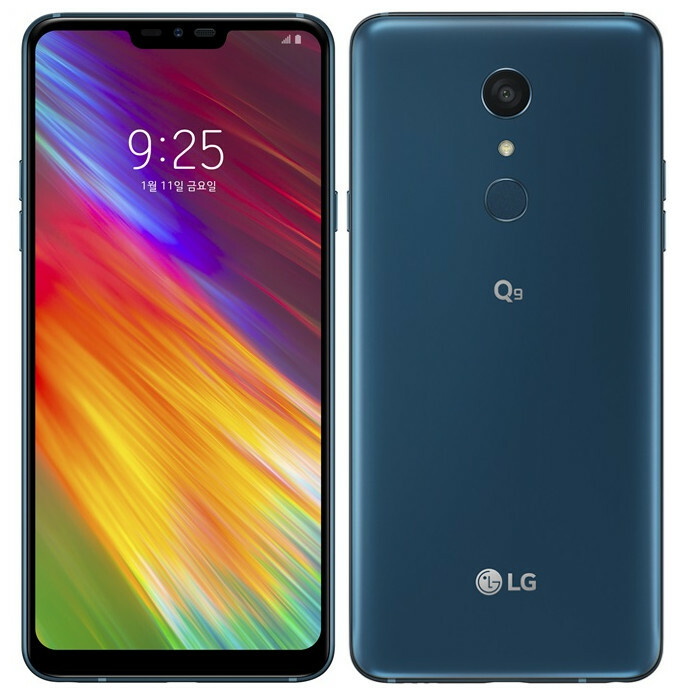 The LG Q9 comes in Carmine Red, New Aurora Black and New Moroccan Blue colors, is priced at 499,400 Korean Won (US$ 444 / Rs. 31,120 approx.) and will go on sale in Korea from January 11th.